Liv’s 3F Design Philosophy and LivRight Sizing, along with the lightweight ALUXX frame technology, create a flawlessly tuned and comfortable ride for women. 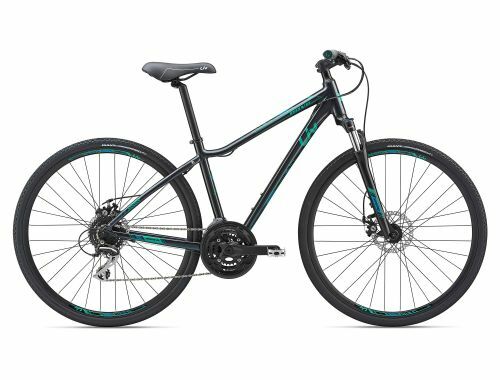 Perfect for fitness, commuting and exploration needs alike. 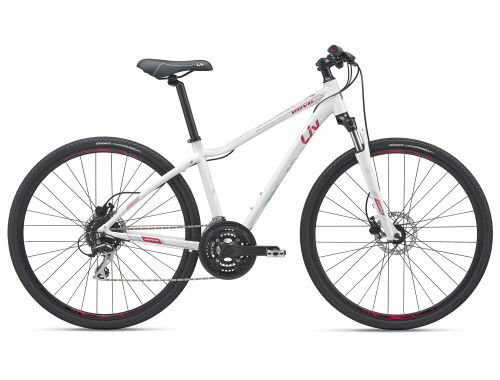 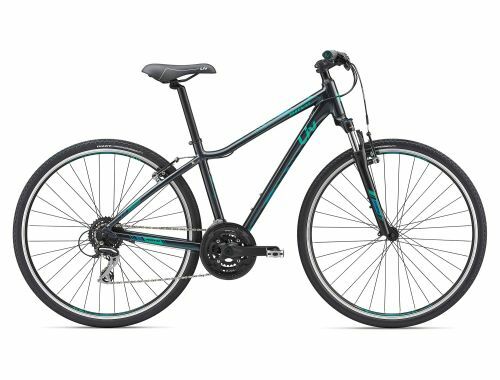 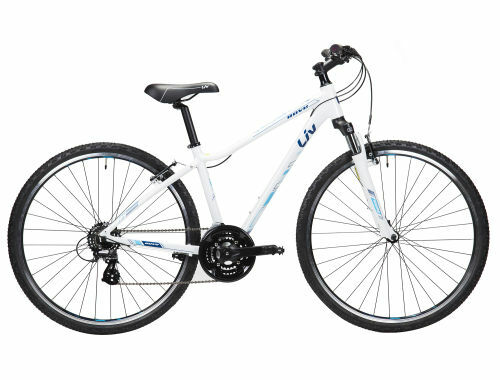 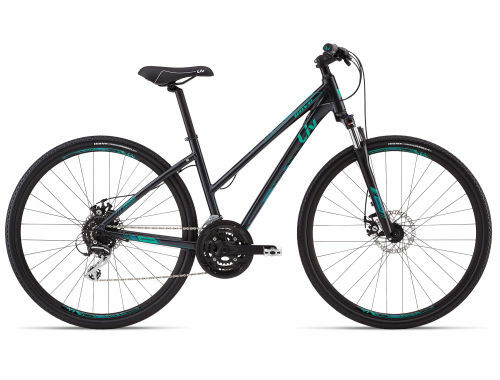 Flat bars, front suspension, disc brakes and a low standover height provide generous stability and capable comfort. 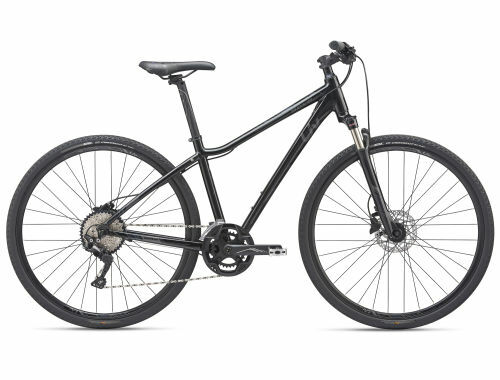 Angrenaj: Shimano M371 (Acera-Serie), KSS, 48-36-26 Z.